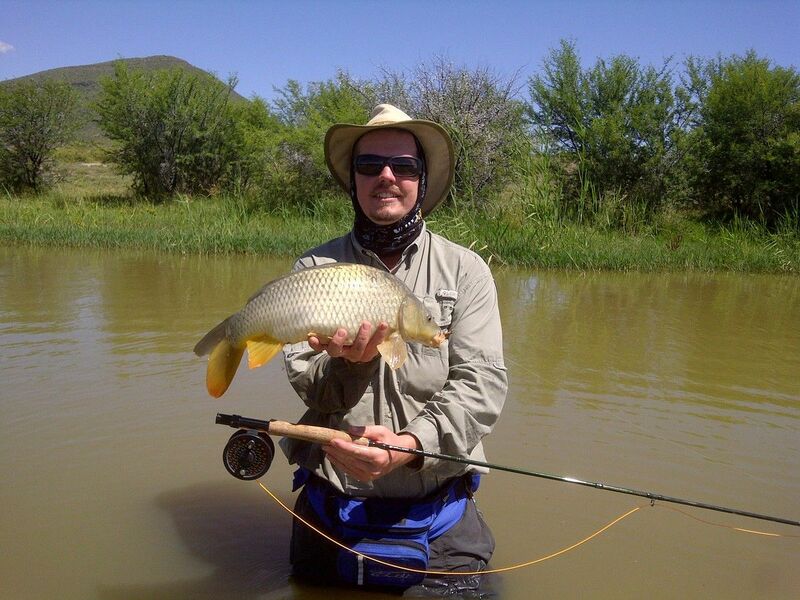 Enhance your South African Wing Shooting Safari by including the option of fly fishing in the might Orange River. 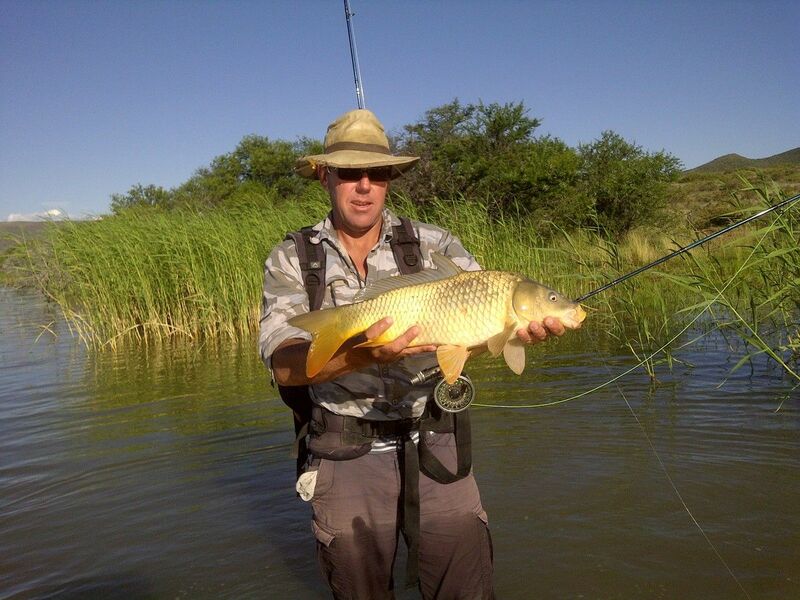 Here you are spoilt for choice with a variety of quality large and smaller fish species that can be caught of fly. 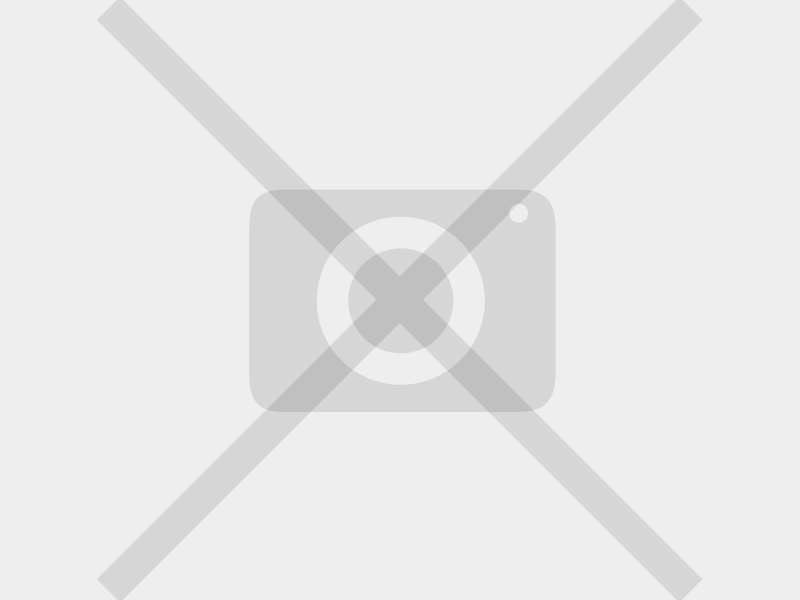 All Inclusive, bar gun hire and ammunition! 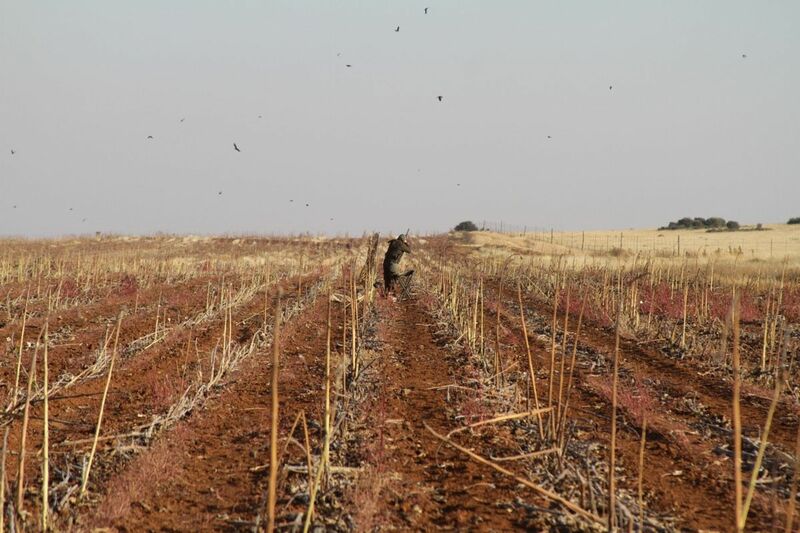 You will be collected by your host and outfitter at the Bram Fisher Airport in Bloemfontein (BFN) during the afternoon. We will transfer by road to our first destination, 30 minutes from the Bloemfontein airport. 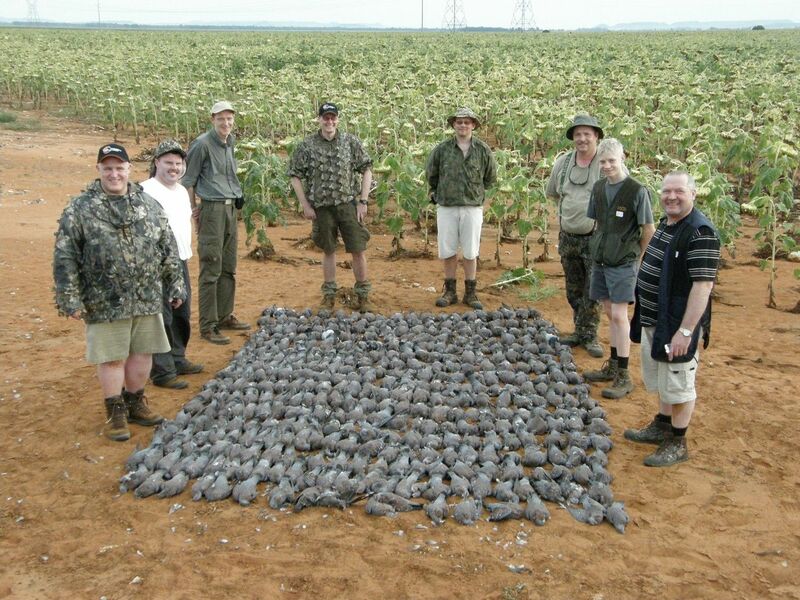 Bloemfontein is the "pigeon capital" of South Africa. 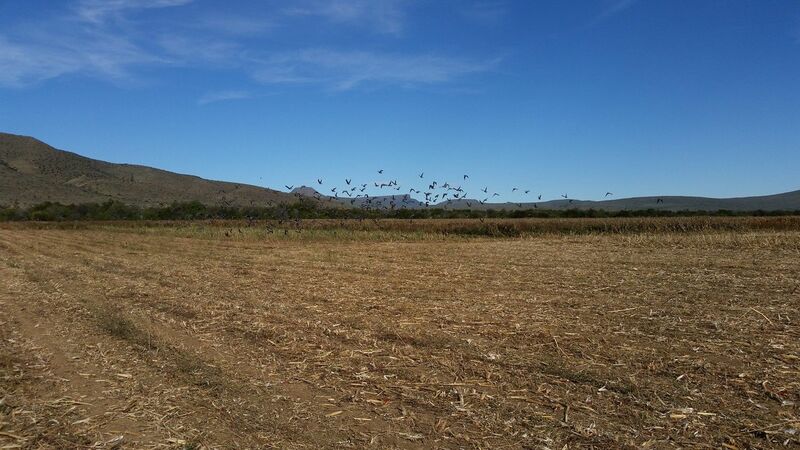 For the next three days you will be entertained with volume pigeon and dove shooting, testing the abilities of the most respected guns. 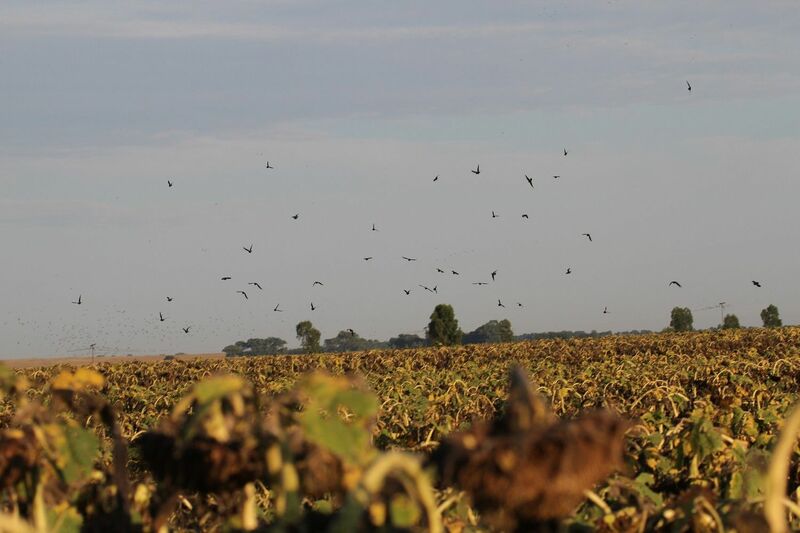 Millions of pigeons and doves commute, twice daily, between the city to the ripening sunflower fields of the surrounding sunflower farms. 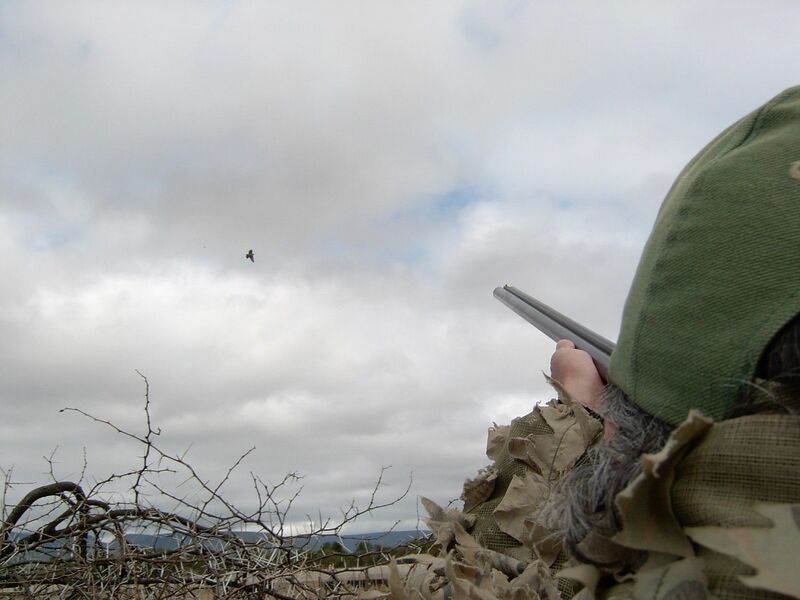 It is here where guns ambush these humbling game birds under their flight paths to and from the fields. 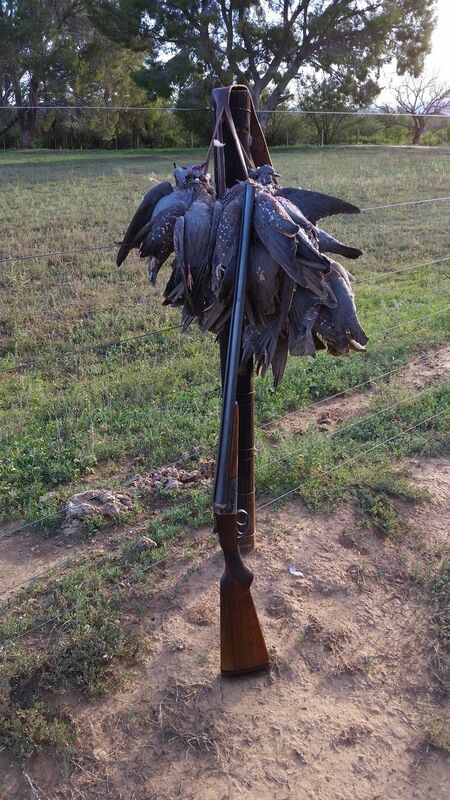 Pigeon shooting during the early season is hot barrel action, with guns firing in excess of a thousand rounds of ammunition per day! The shooting will commence on day 2 with an early morning departure to the shooting fields. 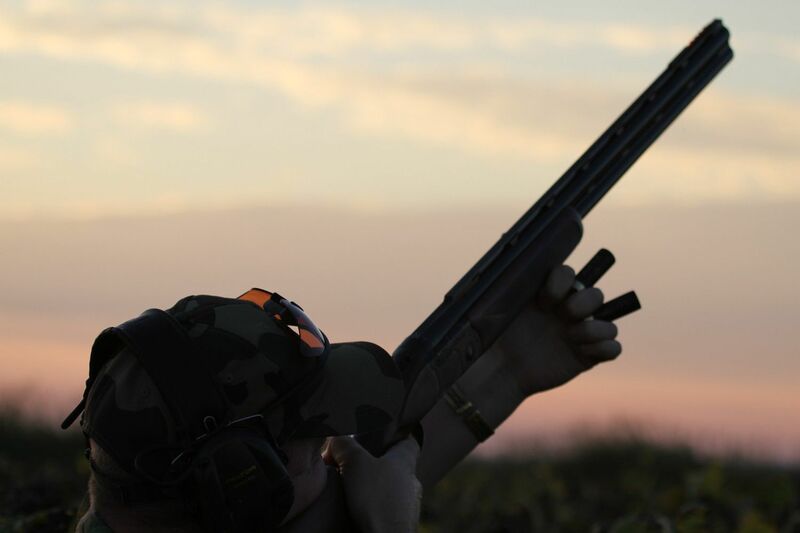 After the morning shoot the guns will return to the lodge for a scrumptious brunch and some leisure time before departing for the afternoon pigeon flight. 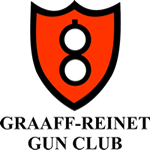 After the customary game parade the guns will return to the lodge for cocktails and a grand dinner. Day 3 and 4 will follow the same basic schedule. 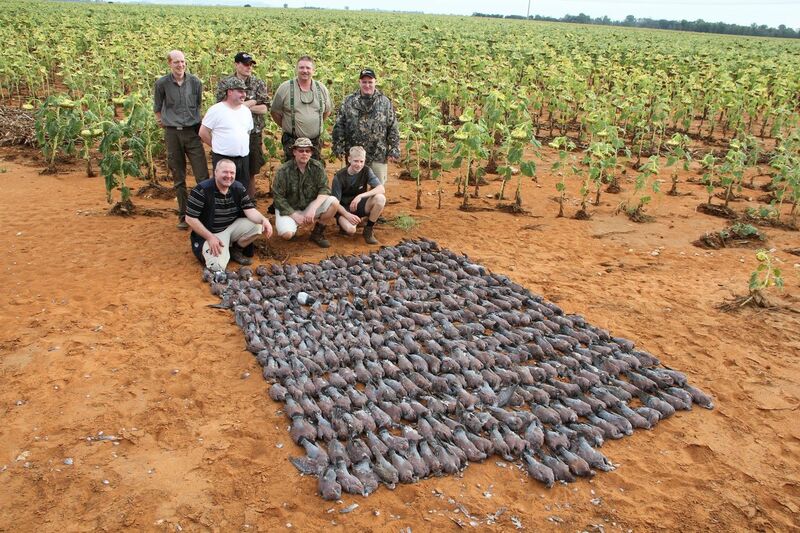 Pigeon Shooting in South Africa is an exhilarating experience! 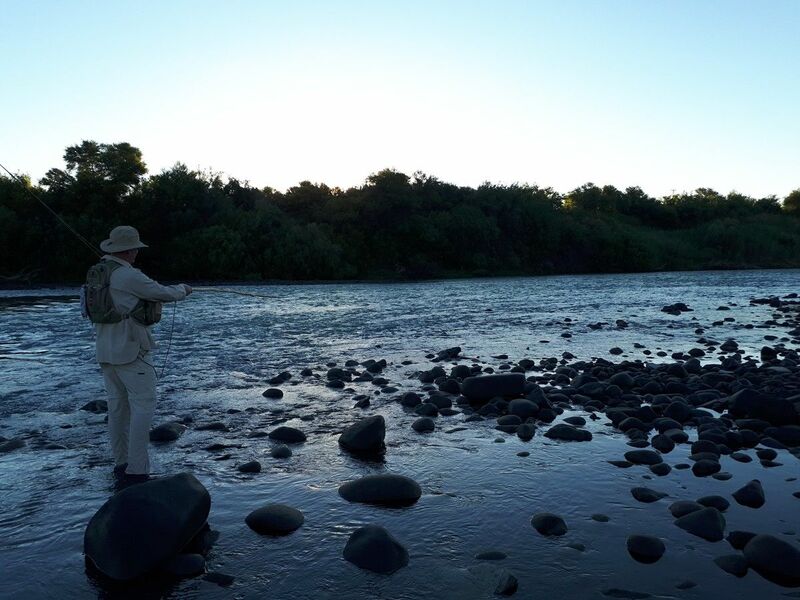 On the fifth day, after breakfast, we will depart for our next destination close to Vanderkloof, on the banks of the mighty Orange River, 2 1/2 hours West by road, pursuing the highly rated Small- and Largemouth Yellowfish as well as Barbel and Mudfish. 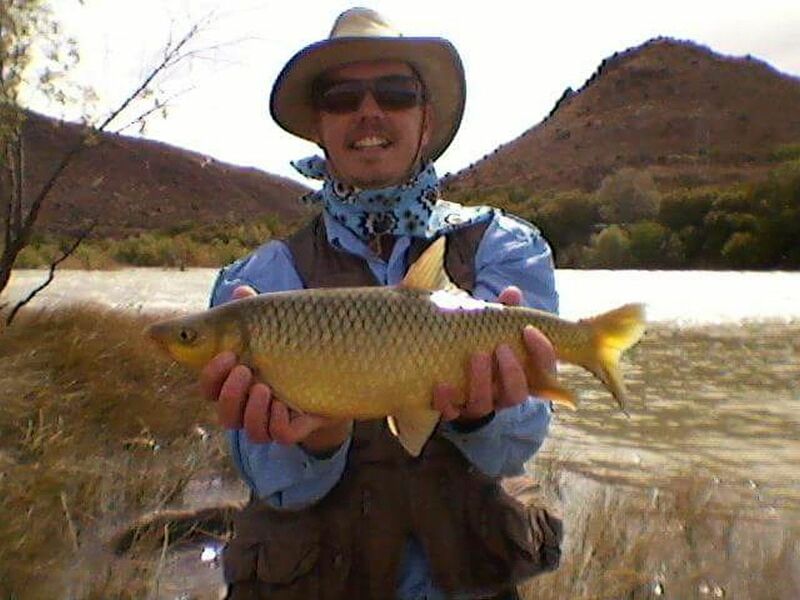 The Orange River is one of the best venues in South Africa to target our hard fighting, indigenous fish species on fly. Fishing will commence after lunch on day five. 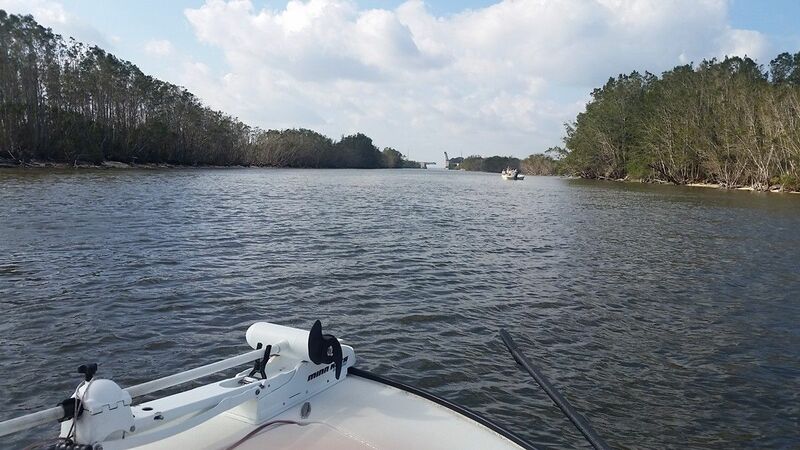 Day six and seven starts with an early morning departure for the morning beats, breaking for a late morning brunch and some free time after returning to the waters to fish the afternoon beat. 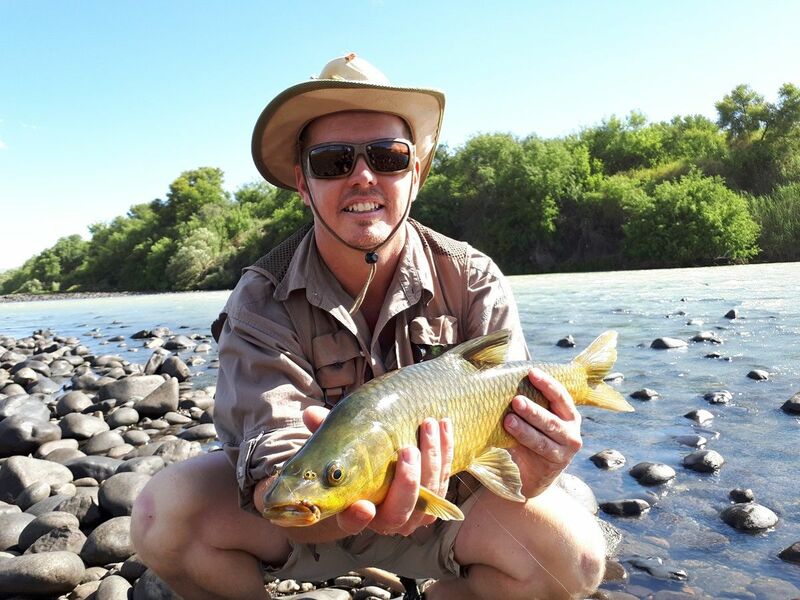 Apart from Muffish and Carp, two of the opportunistic fish species encountered on the Ultimate African Cast and Blast Safari are the Barbel and Largemouth Yellowfish. 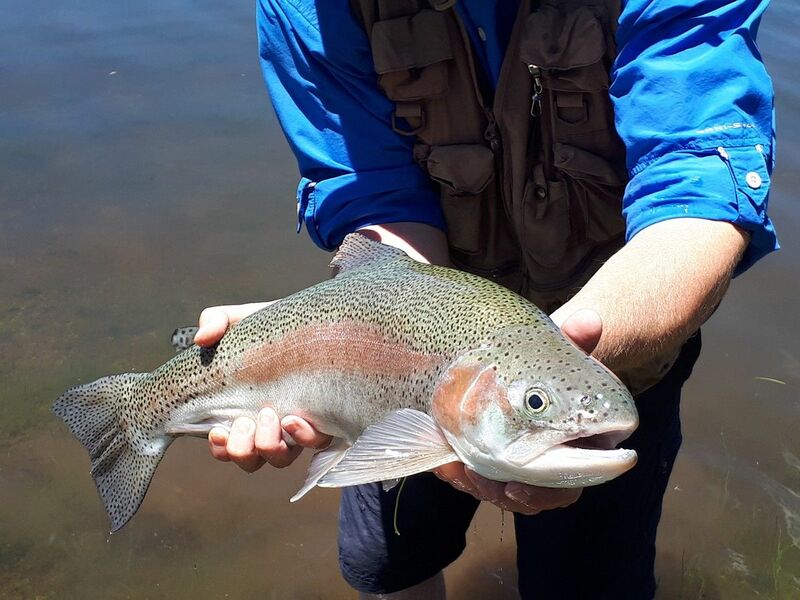 There could be no doubt that these are the apex predators in South African’s freshwater rivers. These fish are incredibly strong and can grow to weights of up to 40 pounds! 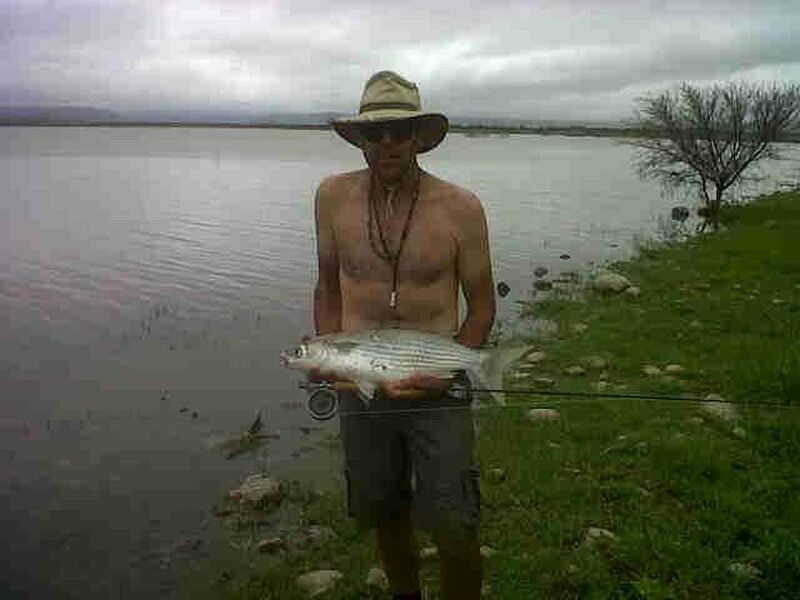 It certainly is a worthy opponent on fly tackle and targeting them presents many challenges. 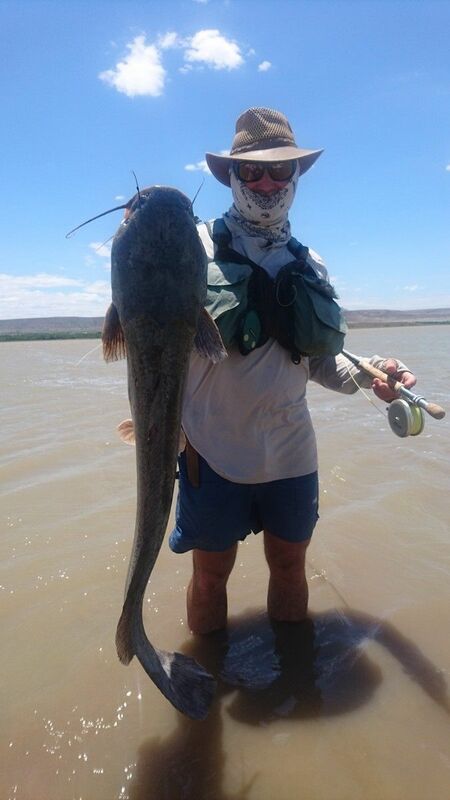 Not many anglers have the perseverance to target these majestic fish and have regular success in doing so. I use the word perseverance because any “largemouth junkie” will tell you that if you want to be kept humble, target these fish. Most often what worked today won’t work tomorrow and you will need to cover a lot of water and make more casts than you care to count. If you do this and keep on doing it, maybe, just maybe that fish of a lifetime will end up at the end of your tippet! The safari ends after a hearty breakfast on day eighth. Clients will be transferred to the Bloemfontein Airport during the course of the morning to catch your connecting flight to Johannesburg or Cape Town. 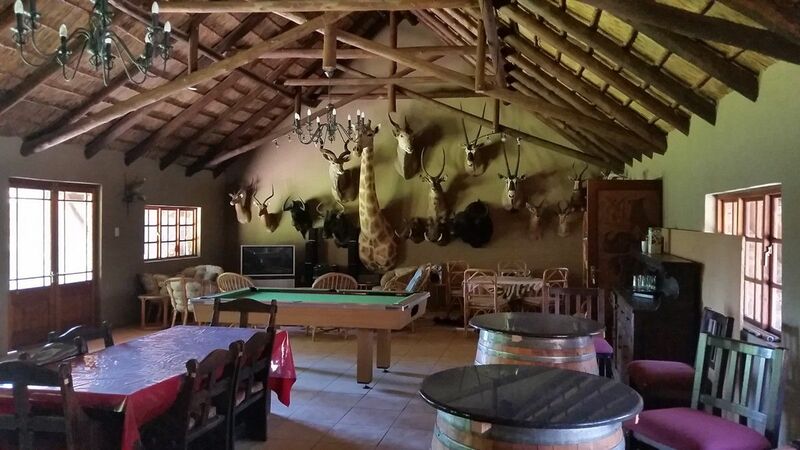 This package is inclusive of comfortable lodgings, guides, all meals, alcoholic beverages in moderation, all bird fees and rod fees, transport to and from the BFN airport and between the lodges and venues from day of arrival to day of departure.